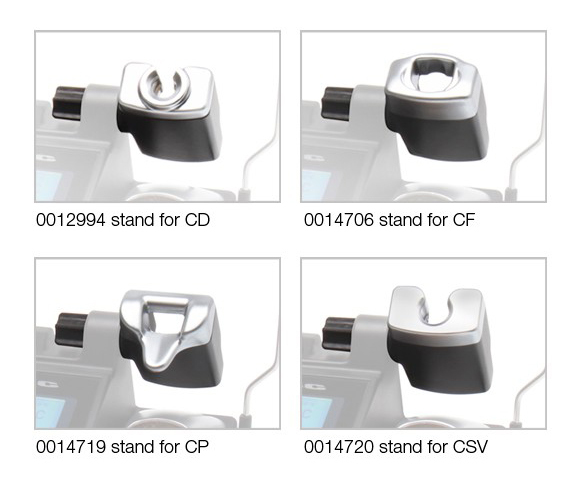 The stands for Compact stations provide a safe grip of the tool while not in use. Intelligent Heat Management The metal top detects the tool and activates the Sleep & Hibernation modes, which extend a tip´s life up to 5x longer. Adjustable position By turning the knob, you can easily adjust the stand to suit it to your work position. Select the stand according to your station model.